In the wake of Boris Johnson’s visit, Australia must consider its trade strategy: weighing the potential gains of a preferential trading deal with the UK against what could be gained from an agreement with the rest of Europe. The UK is consistently ranked as one of Australia’s top 10 trading partners. However, on average between 2007 and 2015, as a single market the rest of the European Union (EU) has purchased approximately 1.6 times more goods and 1.1 times more services exports from Australia than the UK. While, over the same period, Australia imported approximately 5.15 times more goods and 1.6 times more services from the rest of the EU than the UK. Similar patterns arise in terms of foreign direct investment and portfolio holdings. Based on order of magnitude alone, the rest of the EU without the UK is a far more significant trading partner for Australia than the UK itself. However, Australia is a trading nation in its own right, gaining from trade with and beyond the UK or the EU. 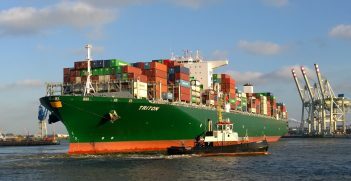 The bulk of Australia’s international trade still occurs in traditional goods and with the Asia-Pacific region. Nonetheless, Australia is actively seeking to intensify its trade relationships in Europe: formal negotiations toward a free trade agreement between Australia and the EU are already underway, and those between Australia and the UK, although contemplated, will be postponed until Brexit has been completed. To understand the logic behind this intensification strategy with its European partners we need only to gauge what Australia gains through export trade with the UK and the rest of Europe. In terms of trade, gains can be achieved through two interrelated channels: competition (the traditional understanding of trade) and cooperation (through formal agreement). On this basis, in order to justify an intensification of trade relations, cooperative gains should exceed the gains achieved through competition. In this regard, Australia’s gains from competition and cooperation in trade with the UK and the rest of the EU were assessed using two measures: export similarity and export trade complementarity. Export similarity provides a percentage measure of competition for worldwide export markets between two trading partners. The higher the export similarity, the more the trading partners compete for destination markets and thus the higher the degree of competition. When measured over the 2007 to 2015 period, export similarity between Australia and the UK averaged 45.99 per cent whereas export similarity between Australia and the rest of the EU averaged 40.86 per cent. In both instances, this sizeable (above 40 per cent) match in global export markets was persistent over time. These results, in themselves, are not too surprising as all three partners are major global traders. 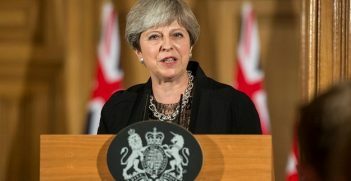 Albeit that the UK competes with Australia more than the rest of the EU, the persistent and sizeable level of competition for global markets between Australia and both trading partners is likely to hinder future trade negotiations, as it will be difficult to prove strict traditional commercial benefits from preferential trading agreements (PTAs). However, this is only one channel for potential gains. Gains from greater cooperation can be measured via export trade complementarity which gauges the percentage overlap from one import market to the export market of another across different sectors. The higher the percentage of overlap, the higher the degree of complementarity and the greater the gains from cooperation. Thus, the easier to demonstrate the commercial benefits and the greater the likelihood for establishing a favourable trading arrangement. In terms of export trade complementarity between 2007 and 2015, Australian exports overlapped UK imports on average by 48.60 per cent. Whereas Australian average export trade complementarity over the same period to the rest of the EU achieved an overlap of 51.92 per cent. When the export trade complementarity measures are reversed (from the UK and rest of the EU), it demonstrates that both trading partners have much more to gain through a preferential trading arrangement than Australia. This can, in itself, become an area of contention in intensifying trade relations. Nonetheless, at this point, it becomes clear that for Australia a PTA with the rest of the EU is more desirable than one with the UK. A view further confirmed when cross-checking the results of trade complementarity with trade competition. Ultimately, although Australia would benefit from a PTA with either the UK or the rest of the EU, the gains achieved for Australian exporters would be approximately 4.8 times greater with the rest of EU than with the UK alone. These findings are further reinforced by the significance of the existing contribution of the Eurozone area to global value chains. There is little doubt as to the cultural and political affinity Australia has with the UK. Nor can one exclude defence and political considerations in broader diplomacy. However, in terms of trade and given the political uncertainty of post-Brexit negotiations between the UK and EU, Australia’s economic diplomacy should be mindful of sequencing negotiations in ways that maximise trade complementarity and limit trade competition with the various European partners. As Boris Johnson admitted in his address, Australia is known for its “strong sense of national political and cultural identity, combined with a truly global outlook”. Simply put, Australia is a sovereign nation, trading and competing in global markets. On this basis it would be remiss to think that Australia would act on anything other than what is best for its national interests. Which, for now, in terms of trade relationships means look to the rest of Europe and not the UK. 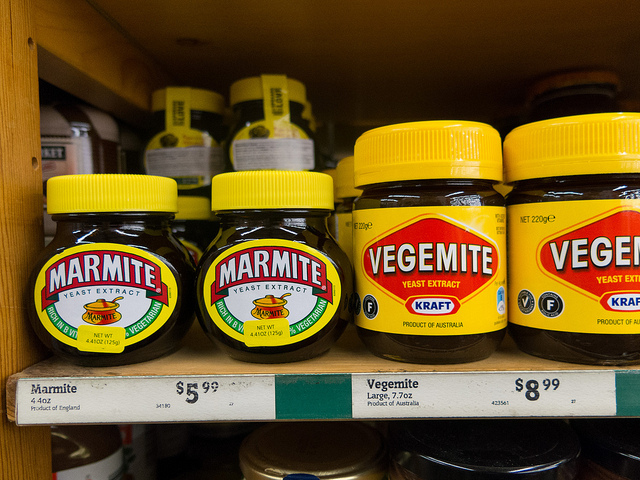 After all, if the levels of two-way trade in Marmite and Vegemite is anything to go by, Australia does not need the UK. Dr Giovanni Di Lieto lectures in international trade law in the Bachelor of International Business program at Monash University. 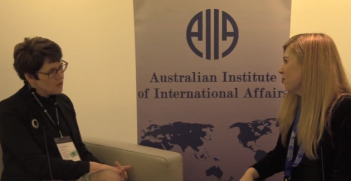 Dr David Treisman is an economics lecturer at the Monash Business School and an executive committee member of the Contemporary European Studies Association of Australia.